What’s more, studies show that most people check their email daily. So by sending regular emails, you are doing the right thing. 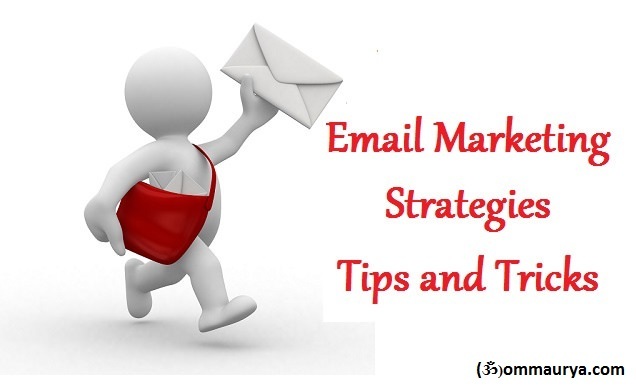 Keeping your emails simple helps you get a better response from your campaign. The idea is to make your subscribers aware of the offer you have for them. So take the brevity approach and try to keep your emails as concise as possible. it always makes sense to create a dedicated landing page and direct your email traffic to it. A dedicated landing page is much more relevant and targeted, which makes it really effective. 1. A strong headline that makes the visitor want to read further. 2. A sub headline that supports that headline and re-emphasizes the headline. 3. A support image or video that explains the purpose of the landing page in under a minute. 4. Social proof such as customer logos, testimonials, etc. 5. A call to action that converts your subscribers into customers. The structure of each of your email needs to have a lot of white space. In other words, you need to keep your paragraphs short, use subheadings, add bullet points wherever applicable along with any mentionable facts. Tip #9: Include one call-to-action button per email. Register for Free , visit now ,Send message.